Welcome to the Jackson Middle School Library Media Center (LMC). Click the tabs above to access an incredible amount of resources. Your comments and suggestions are always welcomed. 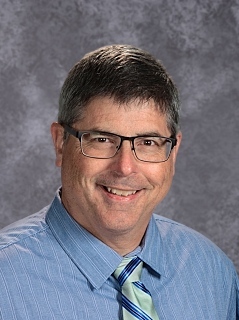 Click the email button under Mr. Peterson's picture to send your comments or suggestions. The LMC is open from 8:10 a.m. to 3:20 p.m. The LMC will be open after school on Tuesdays and Wednesdays until 4:25 PM. Students using the LMC after school need to have an academic plan--hanging out or playing computer games is not an option. Students can ride the activity bus home or be picked up at Door 4. View a LMC Tour and Overview below.